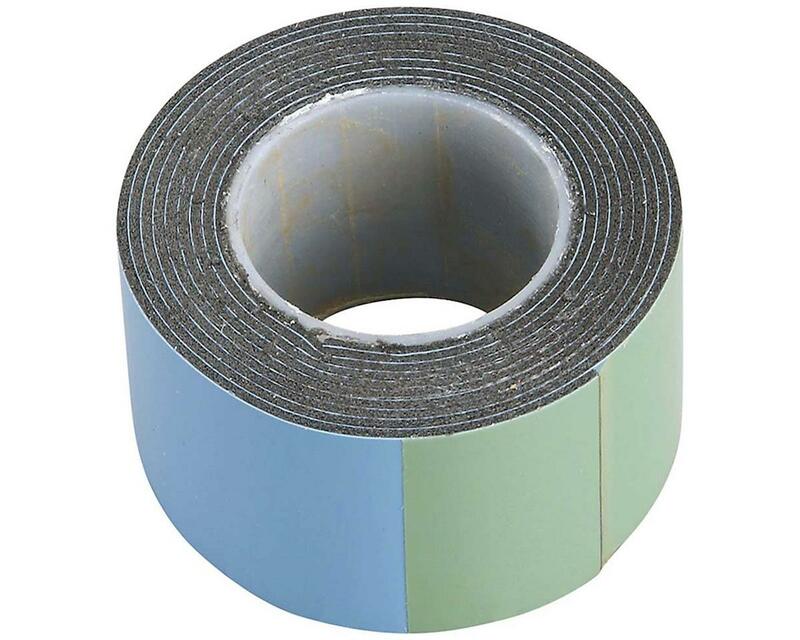 This is a roll of DuraTrax Servo Tape. This roll is 36 inches long, by 1 inch wide and 1/32" thick (914x26x0.8 mm). This tape is great for securing electronics in your model.